Our Steinbeis team is acting in an ongoing learning modus. 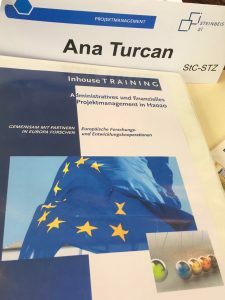 On the 6th of April in the city of Mannheim, Ana Turcan and Jürgen Raizner, both directors of Steinbeis Donau Zentrum, took some insights on how to write the best Horizon 2020 project proposals. Best practices exist inhouse as Steinbeis is winner of several EU funded projects per year. To win funds is one challenge. Another question is how to administrate and manage an ongoing project in an efficient and correct way. The full day workshop created an excellent platform for Directors of Steinbeis Centers to exchange experiences and solutions for a proper project management. 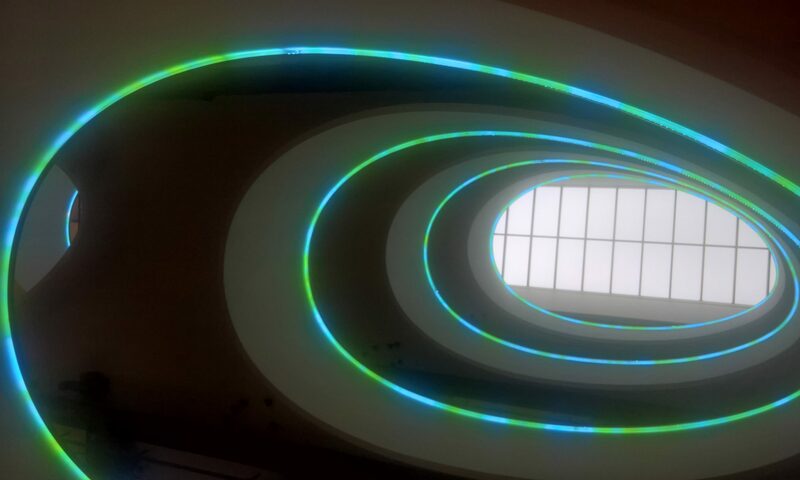 20 years ago Jürgen Raizner became project manager of his first EU funded project: “Technology Transfer and Quality Management”; that time Romanias largest PHARE project. Please do not hesitate to contact us in questions of project management. With our rich experience, we provide seminars and workshops services to make you a winner of the funding opportunities.